Terrace Grille is an award-winning farm to table restaurant. Aptly named for its lakefront terrace with panoramic island and garden views, Bay Pointe’s Executive Chef impresses guests with house made locally-sourced cuisine to satisfy the most seasoned palate. Terrace Grille is a true culinary gem that will delight your senses with a fresh, seasonal menu, extensive wine selection, handcrafted cocktails and exceptional personalized service. Terrace Grille is a true culinary gem that will delight your senses with a fresh, seasonal menu, extensive wine selection, handcrafted cocktails and extraordinary service. Join us May 12th for our annual Mother's Day Brunch in Terrace Grille. You will be delighted by our menu items and entertained with live music. Let us do the cooking and cleaning this year. Menu coming soon! Dining at Terrace Grille is even more special when you arrive by boat! Having fun on the water can work up an appetite, so navigate your way to our restaurant for some delicious food, cocktails and entertainment. Bay Pointe offers boaters free docking while they dine at the Terrace Grille. *Please note that Bay Pointe offers free dock slips with built-in tie offs and fender guards. Want to enjoy a night out with exceptional food and drink, great conversation and live music? 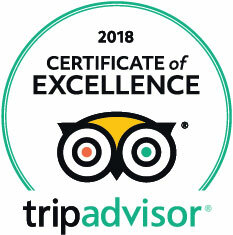 Terrace Grille has you covered! On Saturday’s Labor Day to Memorial Day, Terrace Grille offers live music indoors with performances from 5:00pm-9:00pm. 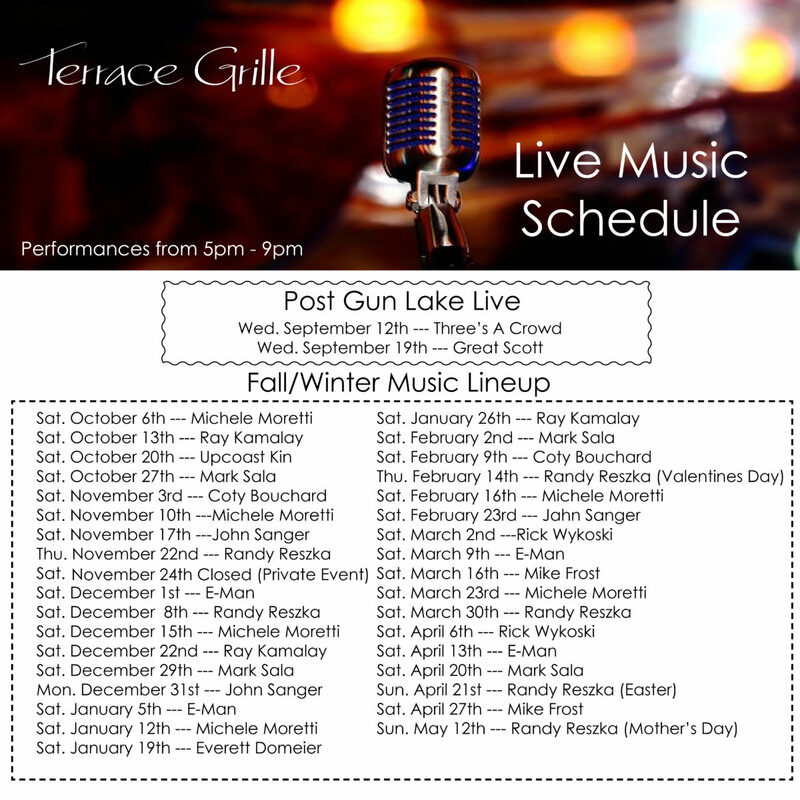 In the summer, Bay Pointe hosts Gun Lake Live performances every Wednesday from Memorial Day to Labor Day under the lakefront pavilion (and easily enjoyed from Terrace Grille's lakefront terrace). Terrace Grille's cocktails are always in season! Shake up your next dining experience by enjoying one of our handcrafted cocktails utilizing house made syrups, fresh ingredients and quality spirits.